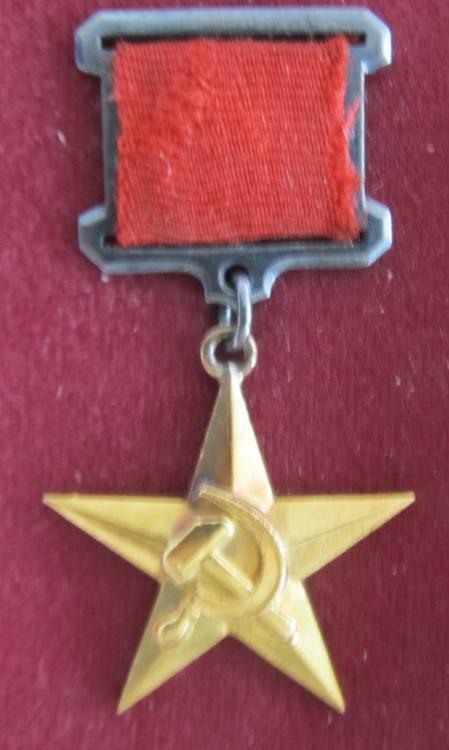 What are yall's thoughts on this Socialist Labor Star? Any history with this dealer? 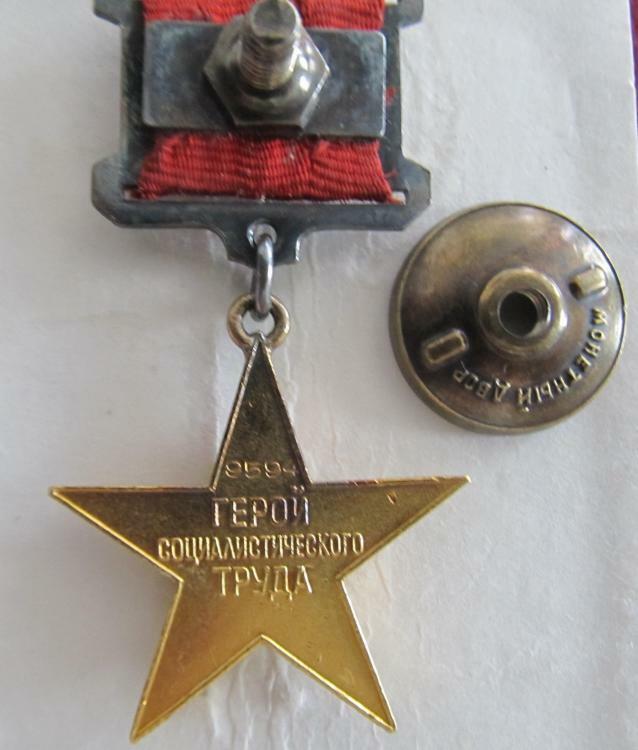 The award is original,but I think something was done with ring on the ray of the star.Was it in repair?Wait for a nicer piece.It is my opinion. The seller has a good material,but personally I do not have any experience with the dealer. If it does not matter I will put the Star from my collection to your topic.